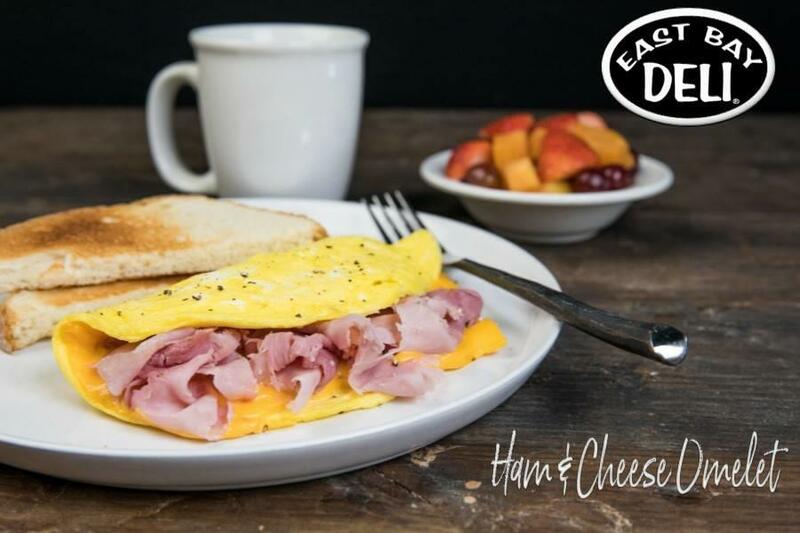 Looking for a delicious deli shop near you? Look no further! 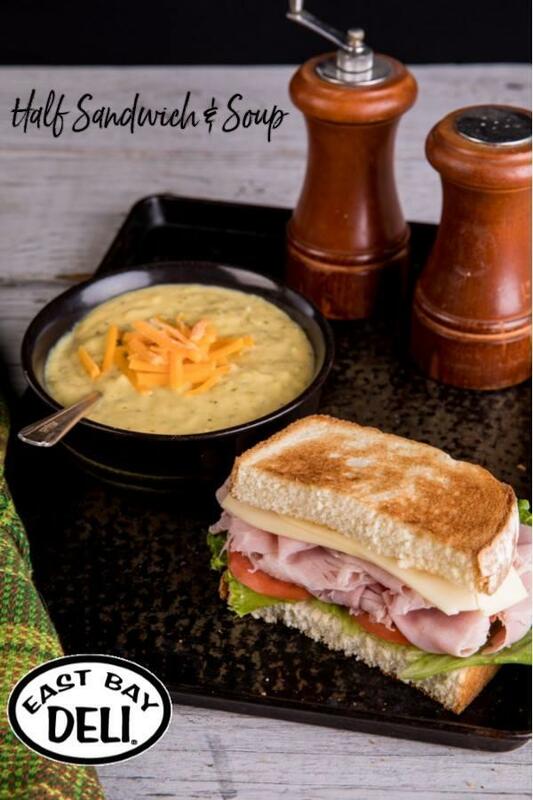 Our deli store is known for high-quality sandwiches that will make your tasted buds dance with joy. 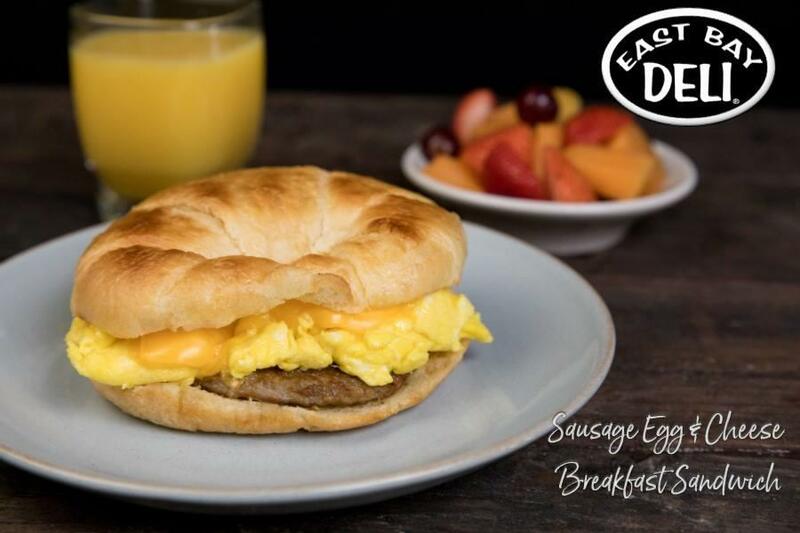 Our sandwiches are always made to order and we even offer breakfast sandwiches if you are an early riser. 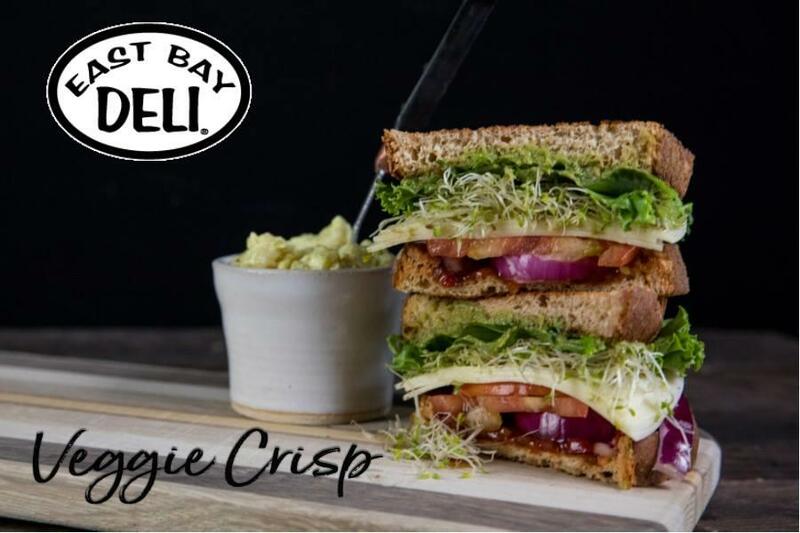 Need some delicious sandwiches for a corporate event? We offer catering and delivery so your guest can enjoy a good lunch with their friends. So, give us a call to learn more about how we can help you! 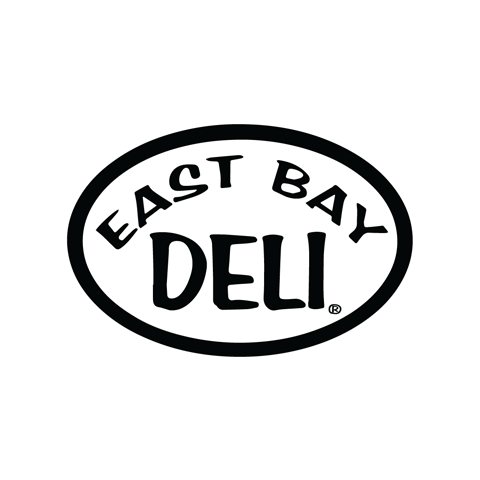 Currently there are no reviews for ' East Bay Deli - West Columbia '.